Headed to a beach for your bachelorette party? Maybe you're going on a bar crawl? 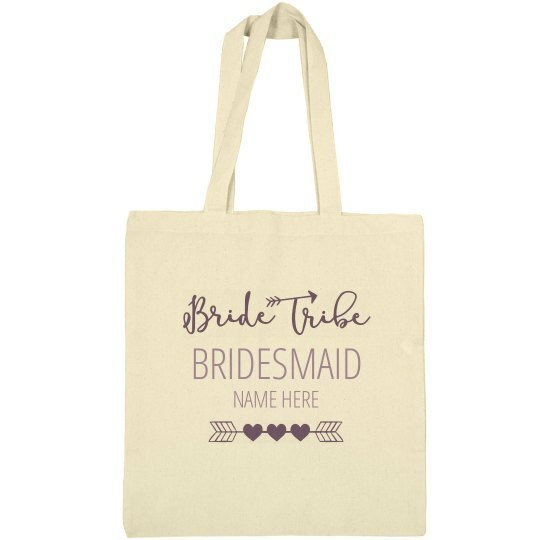 Whatever it is, every bridal party needs cute matching tote bags to take with them. 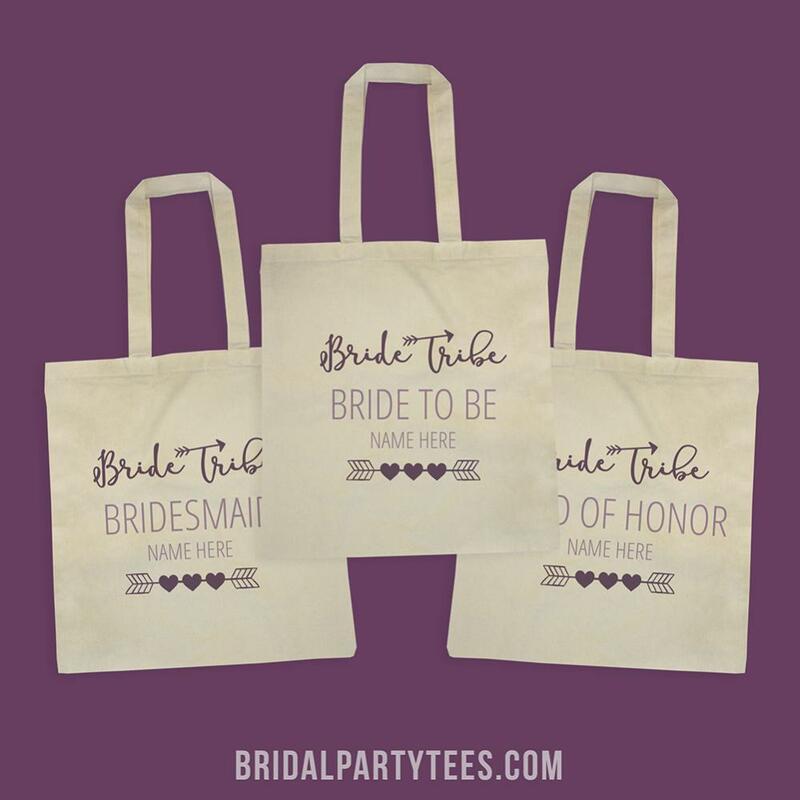 Customize this heart and arrow bridesmaid bag for all your bridal party girl.